Our Bavarian-inspired hosts a wide variety of exciting annual events throughout the year, but the Leavenworth, Washington Oktoberfest is without a doubt the most popular! With four venues of entertainment, live music, traditional food, and of course, steins full of delicious beers, this event is the next best thing to the actual Munich celebration. Oktoberfest in Leavenworth 2018 is officially scheduled for each Friday and Saturday from October 5th-20th. 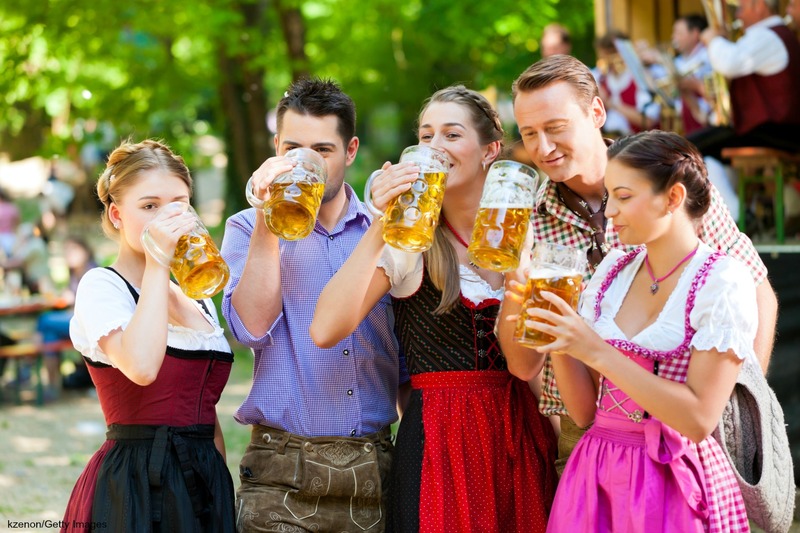 Find out what’s in store for our Bavarian-themed town during this fun-filled festival! The Leavenworth, Washington Oktoberfest is just one of the many events to look forward to this year. Request your free copy of our Vacation Guide and you’ll instantly receive a full downloadable list of our area’s top events, accommodations, attractions, entertainment, and more. 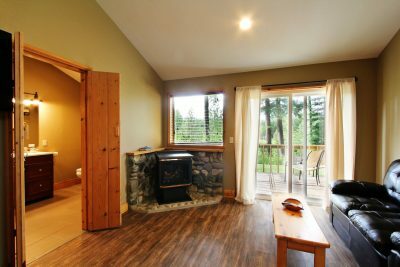 It’s the only thing you’ll need to plan the ultimate escape to Leavenworth! Each fall, people from all over the country flock to our famous Bavarian village to take part in Oktoberfest, indulge in the German culture, and make memories that will last a lifetime. Whether this is the first time you’ve attended the event or you’re a returning visitor, you’ll love what is in store for this year! Every Saturday of the Leavenworth, Washington Oktoberfest, the Muenchner Kindl leads a Bavarian procession followed by villagers carrying German and American flags. You will also see Leavenworth’s own Musikkapelle playing traditional Bavarian instruments, beautifully decorated wagons, the Tanz Gruppe, and the city’s mayor in a horse-drawn carriage. After the parade, the party is moved to Festhalle. Here, the traditional Keg Tapping Ceremony begins at 1 p.m.
What is an Oktoberfest without the traditional drink? During your time at the event, you will have the opportunity to try fresh brews from local and international breweries including Alpine Brewing Co., Ayinger, Weihenstephan. Many of these companies come straight from Germany and are among the oldest breweries in the world. Leavenworth Oktoberfest is every foodie’s paradise! From customary Bratwurst sausages, BBQ ribs, turkey legs, or pulled pork sandwiches, your options for mouthwatering selections are nearly endless! If you manage to save room for dessert, you absolutely must try the Mug Root Beer float or German cakes with whipped cream. Want to run off all that tasty German food while supporting cancer research? The Leavenworth Oktoberfest Marathon is perfect for you! The half marathon and full marathon courses are USATF Certified and lead you through the stunning town Leavenworth, along with the Alpine Lakes Wilderness Area, and through wooded riverfront trails. Both races take place on Saturday, October 6gh with the full marathon beginning at 7 a.m. and the half marathon at 9 a.m. Visit the Leavenworth Oktoberfest Marathon website for registration fees, deadlines, and more information. Explore the vendor booths for handmade crafts and unique souvenirs, watch dance and music performances by exciting musical groups, or watch the family fun at the Kinderplatz downtown! No matter what you decide to do, boredom is never an option. 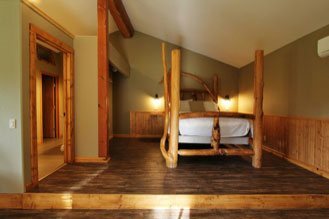 Located just minutes from Downtown Leavenworth, our rustic-style bed & breakfast is one of the best Leavenworth, Washington lodging options. 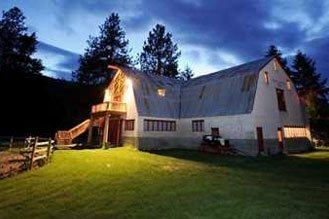 Nestled in the foothills of the Cascade Mountains, you’ll find our rustically charming and peaceful inn. You’re invited to escape from the demands of your everyday schedule and discover heaven on Earth in one of our beautifully romantic guest suites. Guests will also enjoy a hot gourmet breakfast delivered right to their door each morning. It’s everything you need to make lifelong memories you’ll always treasure! Book the vacation of a lifetime to Pine River Ranch today! 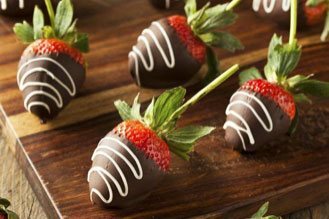 Don’t forget to take a look at our specials and packages to find out how you can enjoy more for less. 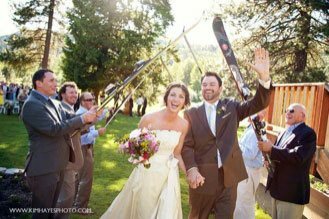 What Are the Best Leavenworth, WA Events? Copyright Pine River Ranch 2019. Bed and Breakfast Website Design and Hotel Marketing by Q4Launch. All Rights Reserved.